Congratulations to Naoko Fujimoto! Her chapbook, “Home, No Home”, has been chosen as the winner of the first annual Oro Fino Chapbook Competition. 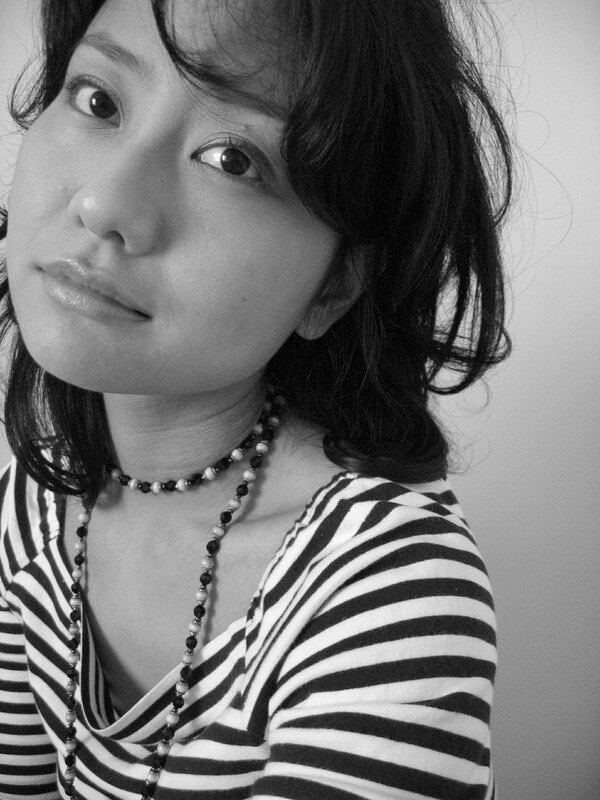 Naoko was born and raised in Nagoya, Japan. She was an exchange student and received a B.A. and M.A. from Indiana University South Bend. “Home, No Home” is her first chapbook. There were so many great manuscripts, which made it difficult to choose only a few finalists. Diane Raptosh was our final judge. Her most recent book of poems, American Amnesiac, was published by Etruscan Press in 2013 and was long listed for the National Book Award. Thank you for all of your submissions, and we hope to be seeing you next year for the 2016 Competition. Copies of “Home, No Home” are now available from Amazon, or you can purchase directly from Educe Press by clicking below.